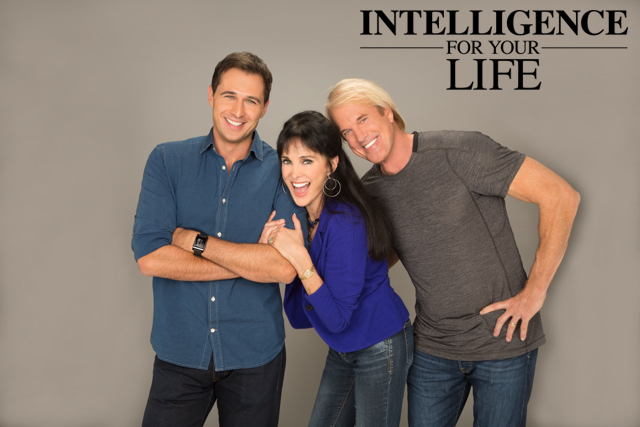 Intelligence For Your Life - More Pets Are Getting High! More Pets Are Getting High! The ASPCA says marijuana-related calls have jumped over 760%! 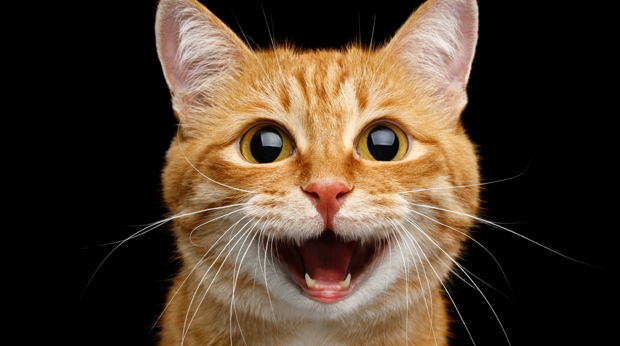 More dogs and cats are unintentionally getting high on legal marijuana! According to the ASPCA Poison Control Center, marijuana-related calls have jumped over 760-percent in the last 10 years! Dr. Tina Wismer is the ASPCA call center's medical director… And she says, in the past, the majority of callers were pet owners whose cats and dogs got into "plant material," like whatever was left of a joint lying on a coffee table. But now, most calls are about pets that have gotten into their owners’ edibles. Because legal edibles smell like normal baked goods, and what pet can resist tasty treats? Dr. Wismer says people may also feel more comfortable now calling about marijuana-related pet poisonings, since pot has lost some of its stigma and is legal in a lot of places. Wismer also says dogs especially gravitate toward the chocolate-based edibles, and the number of those calls has skyrocketed. As far as cats, Dr. Wismer says they tend to go for the plant buds, rather than the edibles. And, dogs are particularly sensitive to marijuana. They’re up to 10 times as sensitive to the active ingredient, THC, than humans are, because they have more cannabinoid receptors. Symptoms of marijuana ingestion in dogs include stumbling, incontinence, dilated pupils or glassy eyes, and in severe cases, low blood pressure and heart rate, which can be fatal if it gets too low. If you think your dog has ingested marijuana or another substance, call ASPCA poison control at 888-426-4435.